After ten years the much loved Tesco Technology Conference received a make-over. With new ideas, a new team (from Tesco and TMB) and even a new name…the Tesco Technology Conference became the Tesco Christmas CES and boy did it impress! 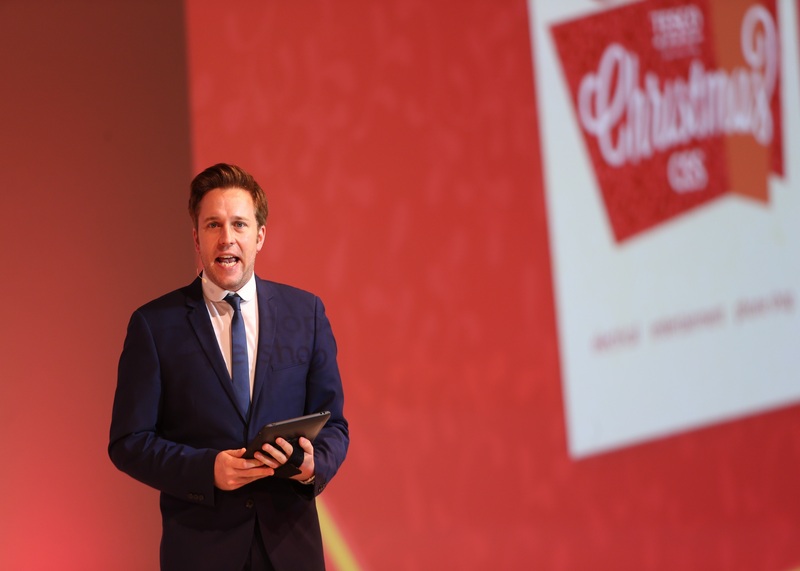 The first Tesco Christmas Conference took part in 2006 and since then it has developed to be the “hot ticket” event that all want to attend. The four day, two conference event treated the 1200 delegates who were lucky enough to attend to a mix of supplier seminars, interactive voting and challenges along with a supplier exhibition featuring over 40 blue chip brands such as Samsung, Microsoft, Sony and Nintendo. The evening entertainment included a gala dinner followed by an on stage act from a high profile comedian with the night finally coming to an end with a DJ set from Ministry of Sound! A successful event with 90% of delegates rating it as excellent/good, our key contacts at Tesco referring to it as the “Best One Ever” and a very happy Tesco team here at TMB Events!